La Piazza Café and Restaurant has been delighting diners with their fusion of traditional and modern Italian cuisine for almost 20 years. 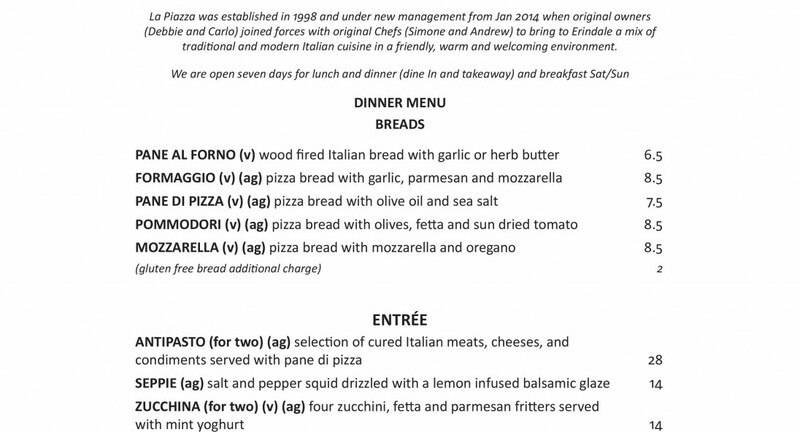 La Piazza is Tuggeranong’s longest established Italian restaurant and a popular local favourite. 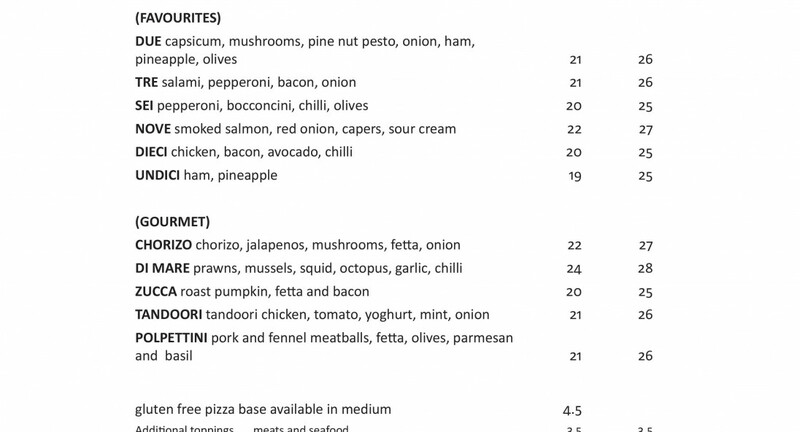 Think delicious wood fired pizzas, homemade pasta, risottos, chicken or veal dishes packed with flavour and fresh ingredients. 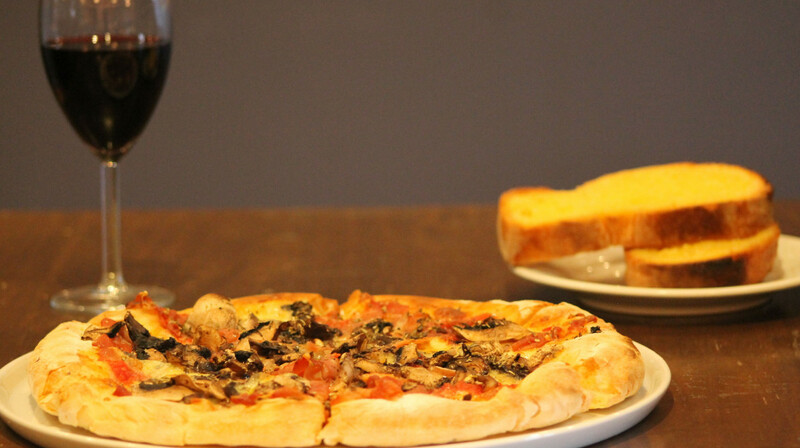 With plenty of choices including gluten-free and vegetarian options and a kids menu, this family friendly restaurant is focused on great food, genuine customer service and true Italian hospitality making it a real people-pleaser! Known for their friendly, warm and welcoming environment and generous meals, La Piazza has been proudly serving the community since 1998 using local produce, premium meats and time-tested recipes. 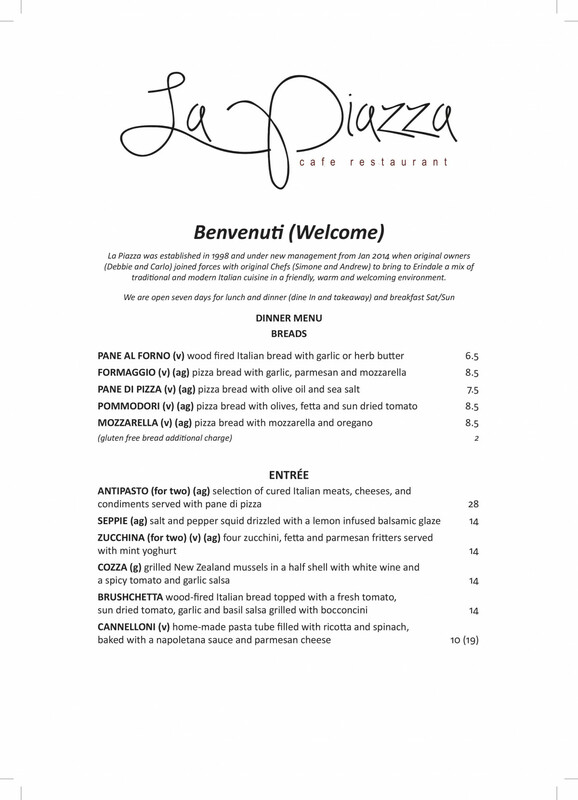 Make sure to pop into La Piazza, just 20 minutes from the city centre and enjoy one of Canberra’s best local suburban restaurants! 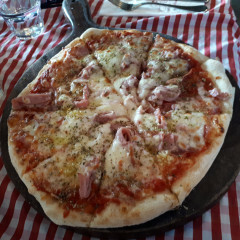 Our booking was for the opening time & the staff hadn’t arrived so we were seated by the chef who was obviously elbow deep in pizza dough-not a great start, but these things can happen. However, from there everything was fine & the staff were very pleasant. The food was good, pasta & veal dishes, & we would happily go again. 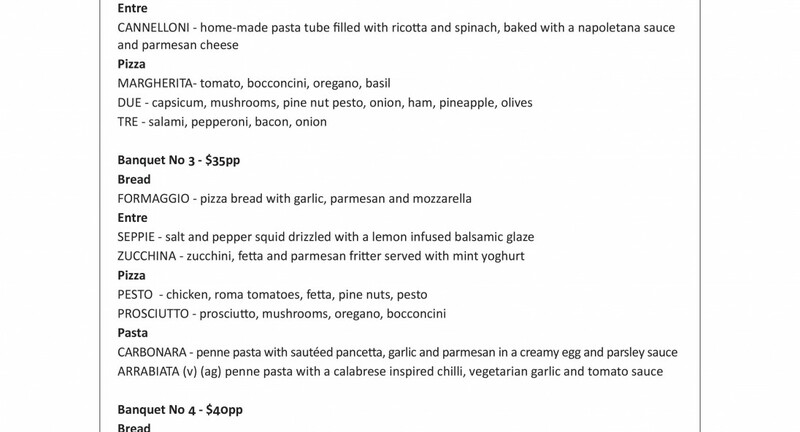 We had a lovely dinner at LaPiazza last night, everything was very fresh and tasty, loved the Tre pizza!! Food is very good and the staff are very well trained. Well done La Piazza! Staff were very prompt and lovely to deal with. Exceptional service overall. Food was amazing! From the zucchina fritters(to die for) , to the pasta and then on to the pizza. Would definitely recommend! 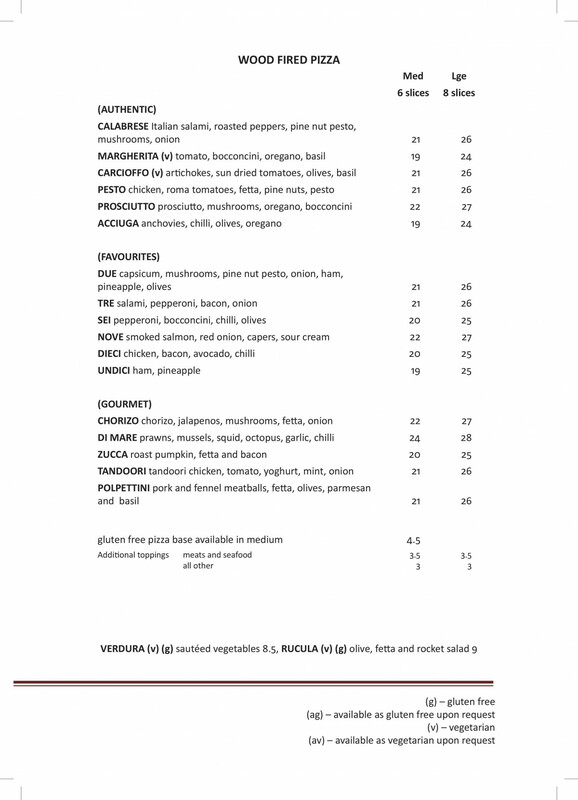 You must try the gnocchi! Great family restaurant. Good Italian food. Great atmosphere. Well trained staff Worth a visit. Awesome service and delicious food! Thank you! Lovely service - food arrived in a timely way, staff were warm and fine with us sitting and chatting after we finished and didn't pester or try to move us on. Food always reliably delicious! Loved everything! Delish! Only issue was slow service, but it was a busy night. Will be back again soon to try the next dessert and a different pasta dish. The staff were absolutely wonderful. Very helpful. Food great. Would go back. We had a great night thanks so much. We had a warm welcome and the service throughout the night was friendly. The food was all delicious and they catered well for my two small children. Will definitely go again. Pleasant family Sunday night out in a very pleasant restaurant. The Bruchetta was lovely and toasted and nice tomatoes, our 2 pasta dishes were really delicious and the chicken masala was tender with a nice sauce. We introduced a friend who assures she will now take her family to L Piazza. Well done. As always food was delicious and service prompt and polite...this is our go to restaurant so when we discovered it was on the first table list we did a little happy dance!! Although a long way from home I would highly recommend a visit to La Piazza. Good food served with ease and attention. Service is consistently warm and prompt, and always enjoy the food. Will definitely be back again! Excellent food, excellent service, we loved the cronuts, couldn't fault the place, great dinner. Thanks so much for looking after my 3 little ones and I last night. We had a very enjoyable meal and will definitely return. We love returning to La Piazza for really good freshly cooked Italian food. We also like to introduce friends to it. We shared 2 large entrees- the wonderful zucchini puffs and the yummy calamari, he had his favourite veal dish and the girls had risotto and pasta, all very nice and very fresh. This time we took friends from the coast who are having a hard time with a very sick relative in hospital nearby, so with the early First table sitting we had a quick but wonderful meal, and a generous discount, and our friends were suitably impressed. They took the menu and plan to use La Piazza as "their local" for visiting interstate relatives during the hospitalisation. Soul satisfying'home cooked' food where they can gather and support each other. Fantastic food. Extremely busy night and the staff all coped with no delays in getting meals out. The manager was especially impressive when calculating our bill. Her customer service will help us choose to return there again. Great food and very friendly service (of a bit slow - fine for us but might be an issue if you’re in a hurry). Gnocchi (regular and dessert) a highlight! Lovely friendly staff. We felt very welcome. Very generous pizza sizes. Thank you. Really enjoyed our experience- the food, service and ambiance were great. Our first experience using First Table was great, the food was prompt to come out and staff were friendly. The chicken marsala was a bit disappointing with three small pieces of chicken smothered in sauce, a very small serve especially for my partner. Pasta was great. First table discount encouraged us to show off the wonderful LaPiazza restaurant to friends who although local hadn’t been before . We had a wonderful meal with great service. Our friends are now planning a return visit they were so impressed with the lovely meal. 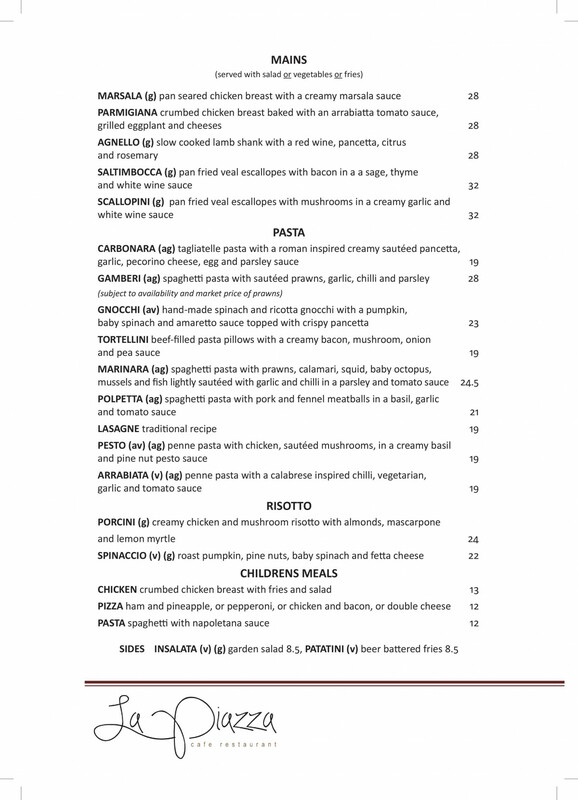 La Piazza has fabulous Italian food. For 4 people we had 2 entrees and a garlic bread to share, very generous serves, tender calamari and nice zucchini balls. 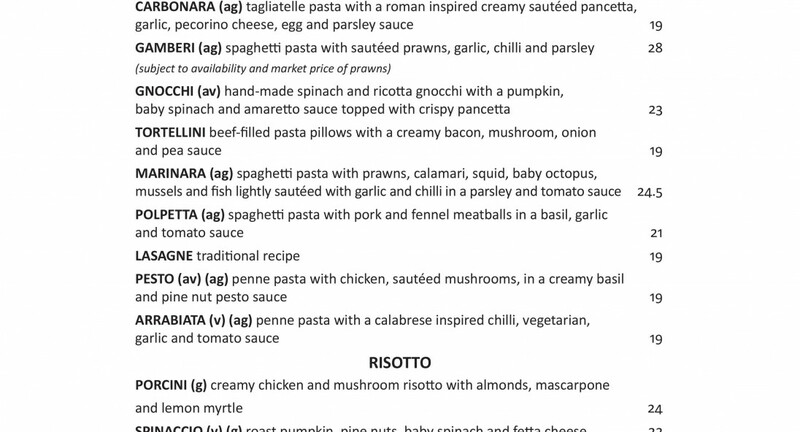 We had 3 pastas and a veal for main course again lovely food, I cant wait to go back for more pasta. Always good food at La Piazza. We will be back. Wow! Had a fabulous meal at La Piazza last night. The calamari entree was fresh and perfectly cooked and the main lamb shanks was absolutely mouth watering. The best part of the experience for me though was the dessert: sticky date pudding with rum and raisin ice cream. The texture and flavours in the pudding were exquisite. Too die for - I'll be back in a hurry. A welcoming environment from the moment we walked in. 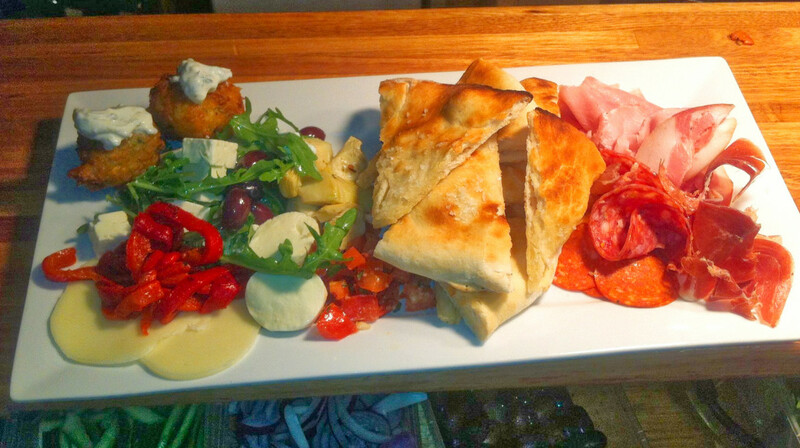 Antipasto platter for two was impressive, as were the pizzas. Kids meal pizzas were very generous and delicious. We will definitely be back! Friendly atmosphere - pleasant staff. Nice food - comfortable family experience. Will definitely return. Great food, great service, great price. Definitely recommend it! Wonderful experience. 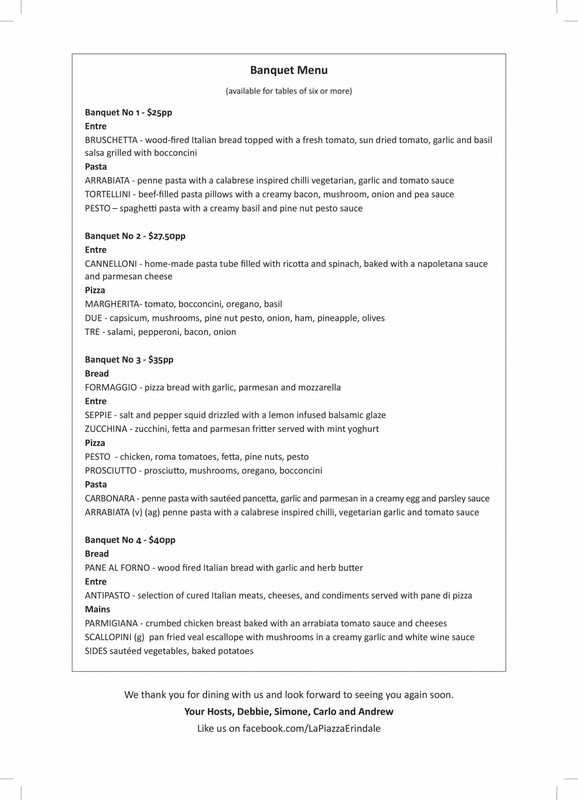 Great menu to choose from, very reasonably priced, quick to the table and absolutely delicious - topped off with exceptional service. Took the family - each of us warmly welcomed and menu items to please even the fussy eaters. Highly recommend. We shared zucchini fritters and pizza. They were both yummy and well-priced. Pizza dough was very good. Friendly service, too. Love this restaurant! Food is always prepared to a high quality, nice atmosphere, and very helpful and prompt staff. Can't fault it. Will be back soon. Excellent, attentive and friendly service. The food was very tasty and the kids portions were generous. We couldn’t be happier with our meal. Every meal was very tasty and the service was excellent. We would highly recommended! Good food, friendly and efficient staff. Will certainly go back. The food and service was absolutely superb. For a great Italian meal I fully recommend La Piazza.